Images taken during the 450 night show. 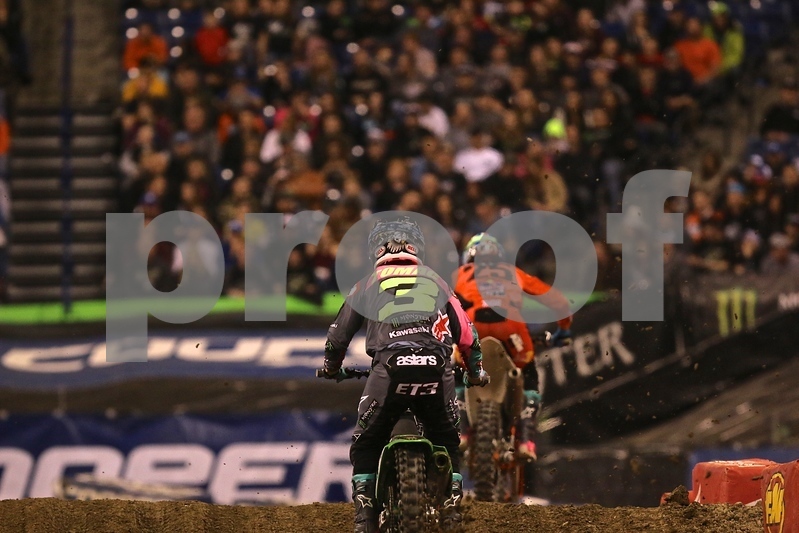 Images taken during Indianapolis Supercross 2018 race season. Photos are not for sale and offered up to be used for Media or social media purposes only.